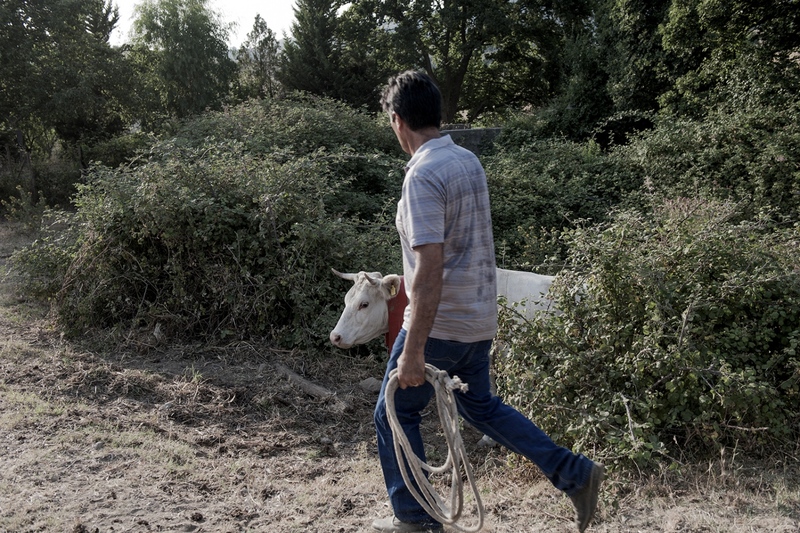 The trashumance is a migration that takes place in two periods of the year to ensure the best pasture for animals. 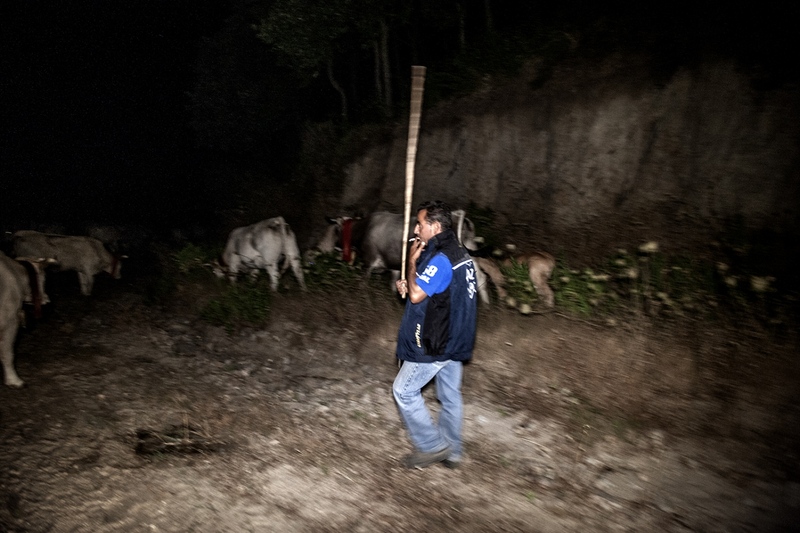 A slow and constant path, marked by the sound of cowbells and accompanied by the strong smell of livestock. The work of the cowherds is hard work, face to face with the changes of the present and perennially subjected to the cyclicity of time, in a continuous confrontation between progress and tradition. Mountain Raga, Sila, Calabria - Italy. 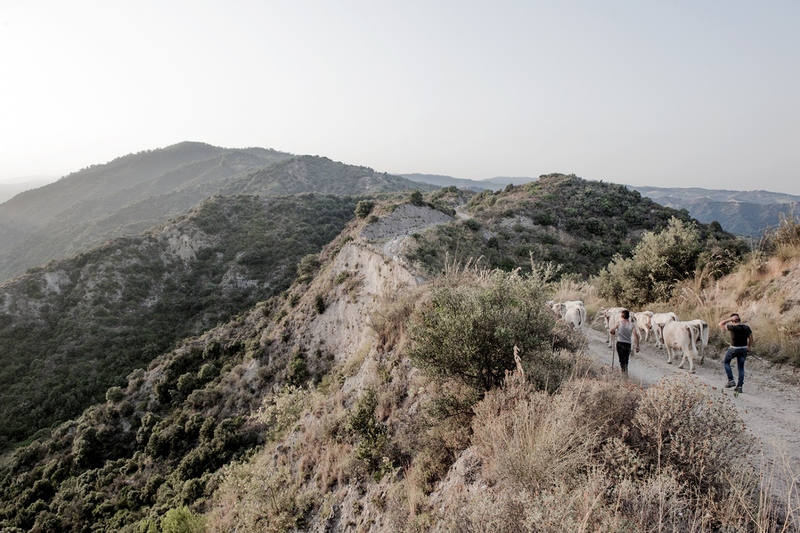 In July, from the deserted pastures on the Ionian Sea, the herds are brought to the pastures of the Silas Mountains. In December they return from mountain to sea. 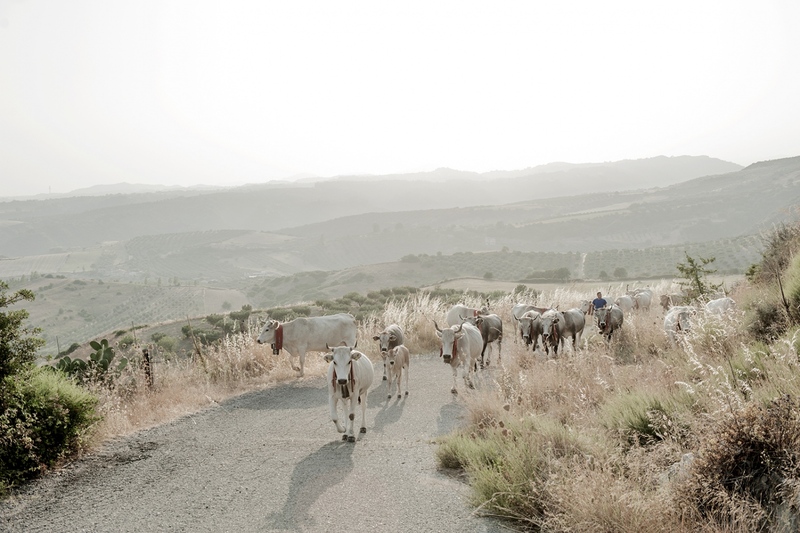 A caravan of about a hundred cows that climbs the old paths of the Calabrian mountains. 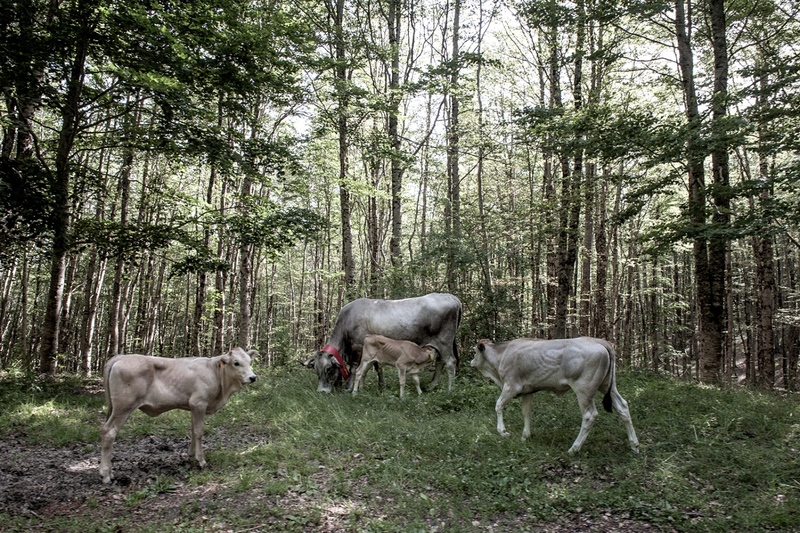 A family of cowherds, about ten, that, for generations, renews the ritual of transhumance, bringing the cattle to the pastures of Mount Raga on the Calabrian Apennines. The Calabrian cows are of podolica breed. A race of very distant origins, with a unique ability to adapt and able to walk on the most impervious and steep paths. 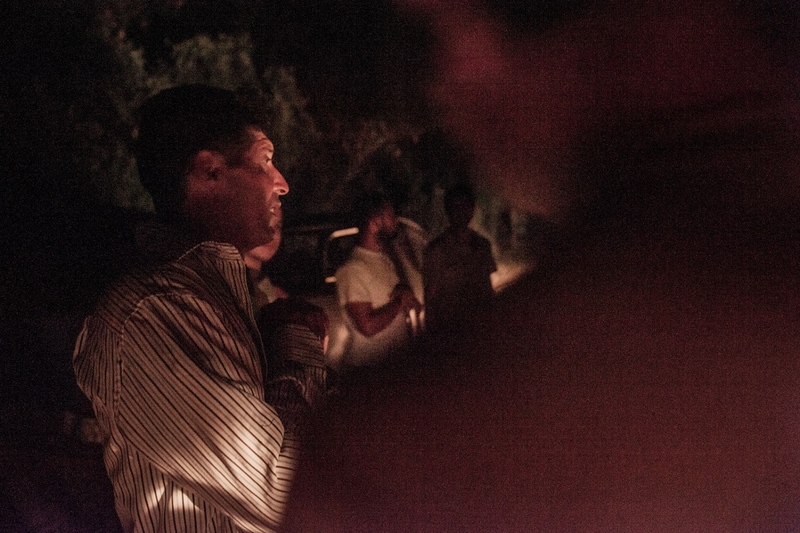 Very few moments of rest before the fire of the bivouacs illuminated by the whitish light of the moon. These men almost never sleep because the animals only need a few hours of rest. There are many kilometers to do even during the night. 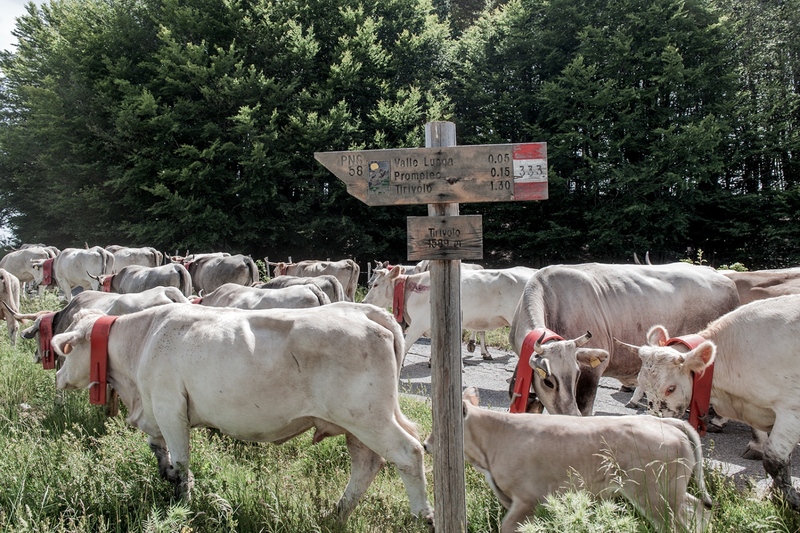 During the transhumance the herd crosses many villages. The sound of cow bells breaks the silence of the night. 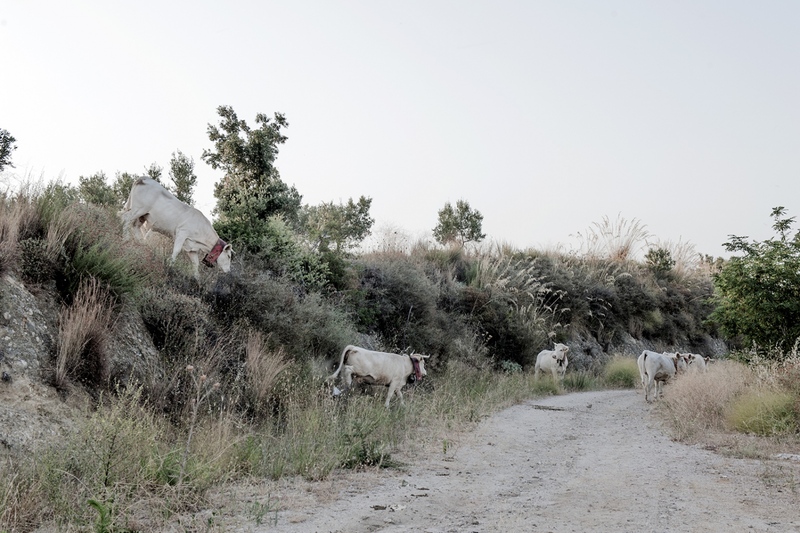 The cows of Calabrian transhumance are the podoliche. A breed of distant origins. They have a unique adaptation ability, they eat everything and are fast even on rough terrain. 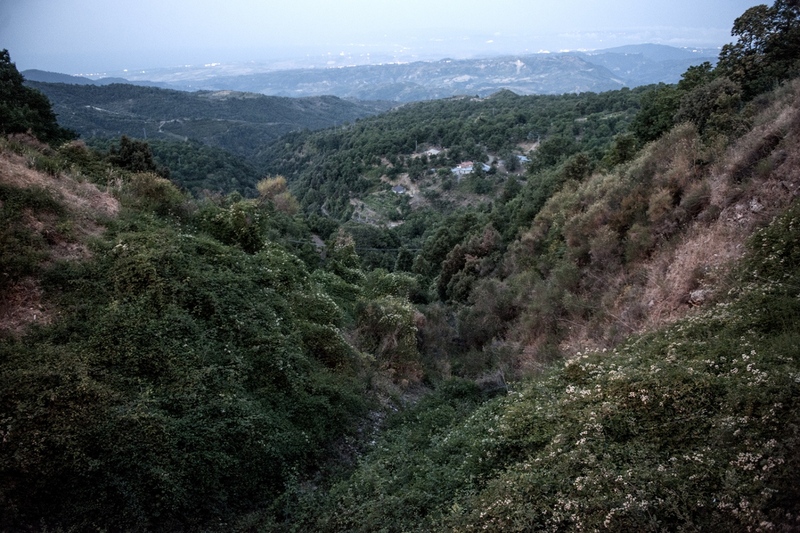 The nature of the Calabrian mountains is still unspoiled and wild. 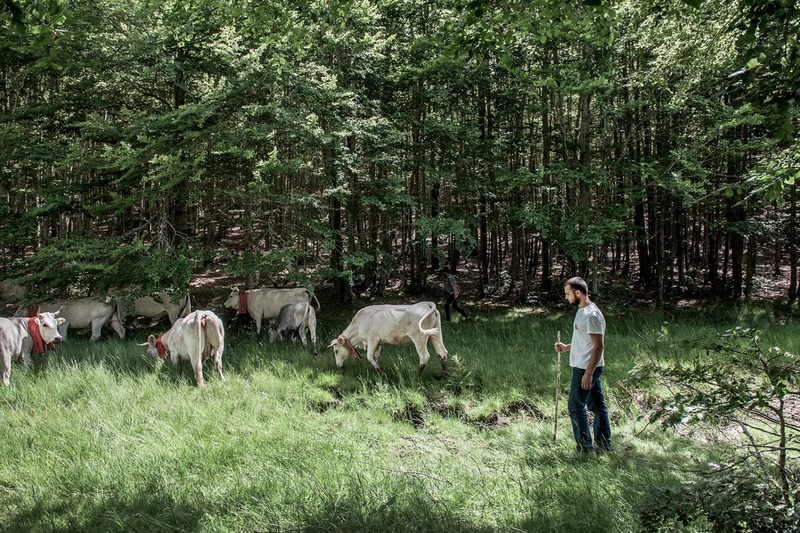 The cowherds whistle to gather all the animals on arrival on the pastures of Mount Raga on the Calabrian Apennines. During the journey the cows suckle the small calves. Transhumance is a migration that takes place in two periods of the year, to guarantee the best pastures for the animals. Under the heat of the sun, the steam exhales from the bodies and the path is transformed into a single breathless breath. 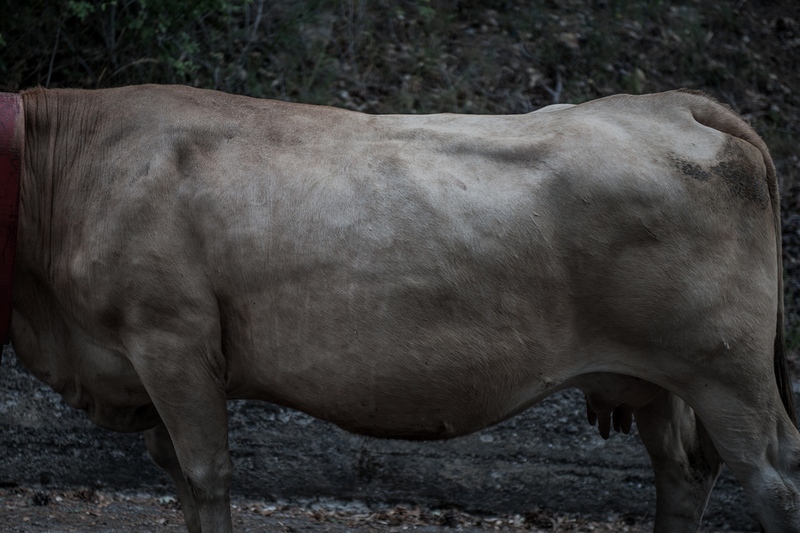 Older cows drive the long cord, of men and beasts, along with the more experienced herdsmen. They know every corner of those mountains. For years they have been leading their companions towards the goal, waiting patiently for the whole herd to be gathered along the way. The herdsmen wait patiently while the cows eat during the journey. The contact with nature, the value of tradition, a bond that unites the man with his earth twice. A strong bond, which many have lost with time, but that in some corners of the earth is still deeply rooted. A hard work, perpetually marked by the cyclicity of time. 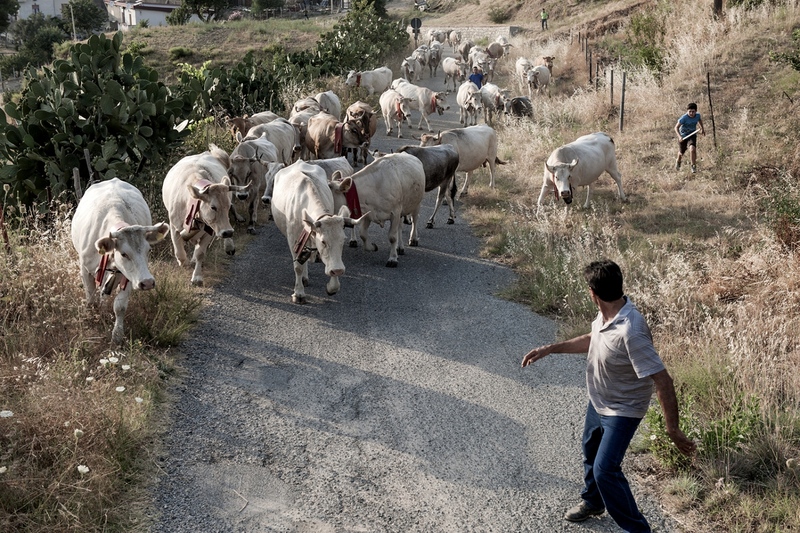 This is the transhumance of cows in Calabria. 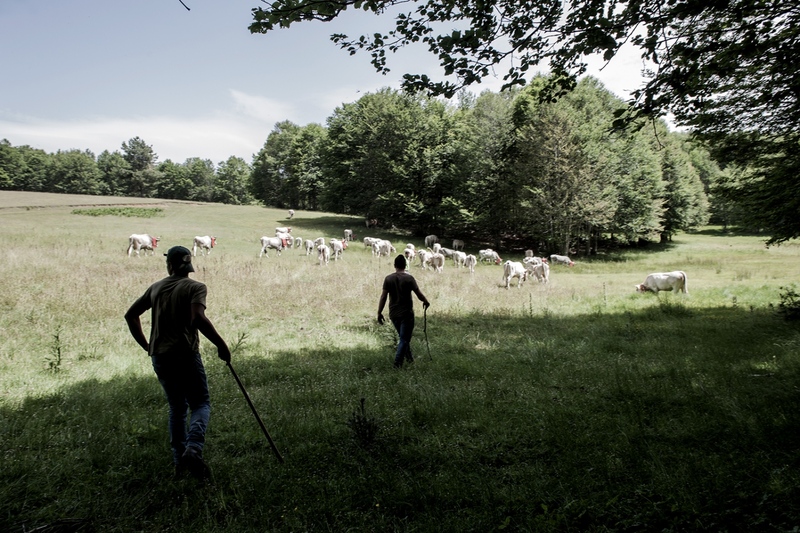 A migration that takes place in two periods of the year to ensure the best pasture for animals. A secular rite that is renewed. In July, from the deserted pastures on the Ionian Sea, the herds are brought to the pastures of the Silas Mountains. In December they return from mountain to sea. A journey back in time, but also forward, towards building a future. A blend of tradition and progress. 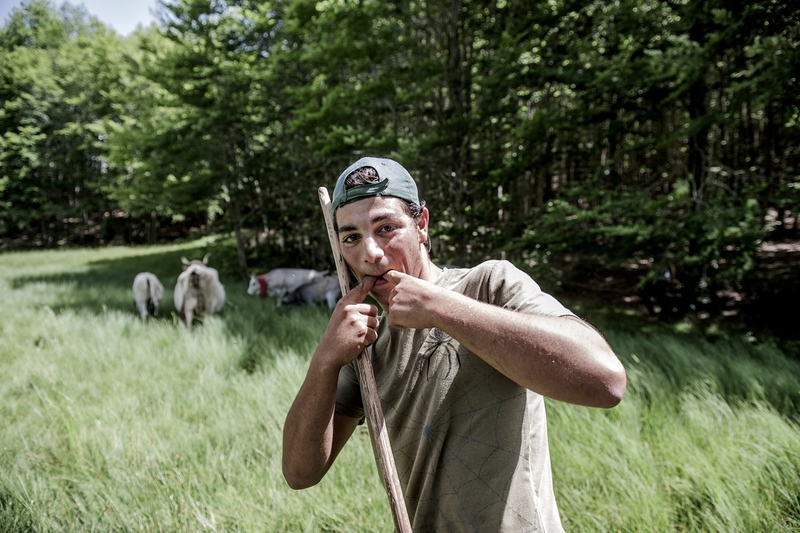 Rituals that repeat and serve to make the young people return to their land. 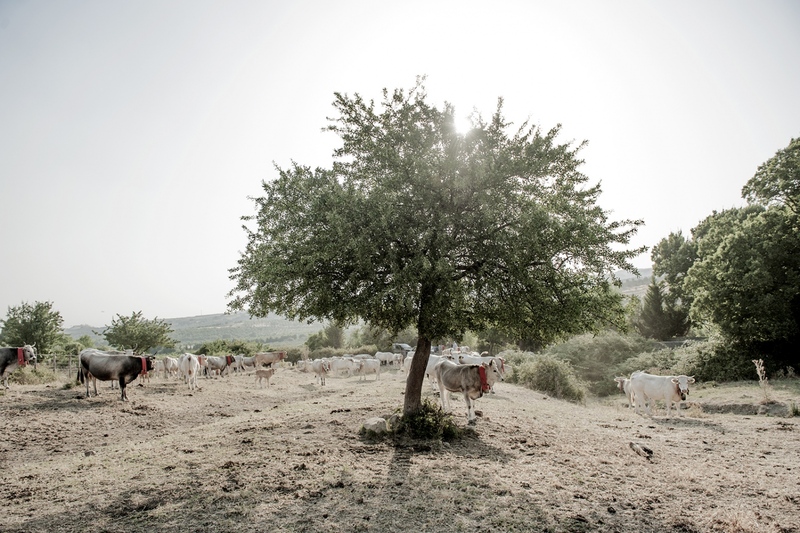 The cows of Calabrian transhumance are the podoliche. A breed of distant origins. They have a unique adaptation ability, they eat everything and are fast even on rough terrain. At sunset, the cowherds chase the cows to put them in a row. 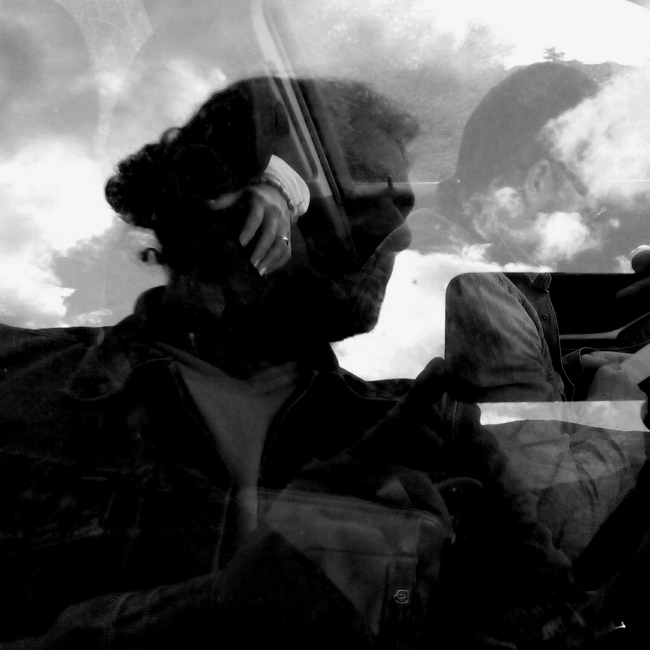 Concitations, fatigue, gestures, and rituals that blend with the dark noise of the herd. A group of men and animals waiting to move to a signal. A two or three day trip. Many miles to do, between villages to cross and winding paths to go. A route made at stages; a journey marked by the sound of bells hanging on the neck of the animals; the strong smell of cows never leaves you. Mothers mumble nervously at desperate search for the little ones. Steam exhales from their bodies as they thrust into frightening one to the other. Older cows know the way. For years they have been walking the mountain paths, driving their companions to the pastures. They know every corner of those places. They wait for the whole herd to arrive at their destination. If a calf gets lost, the mother knows how to find it. The rhythms are slow and tiring. A passion for animals, almost a vocation, without which, say the cowherds, they could not live. Old and teenagers do heavy work shifts; hours and hours watching livestock; days with cold and uncomfortable rest. A tough fight for survival that is renewed over time. By Vito Finocchiaro — A State under an embargo has the prohibition of doing business with all those nations with which it has entered into conflict or in military..
By Vito Finocchiaro — Every year the earth around our Muntagna burns with a very heavy damage balance. The Etna Park is defaced by fires. A sad reality that is most..
By Vito Finocchiaro — Unemployed, anguished, disheartened and with long stays inside their family nucleus. 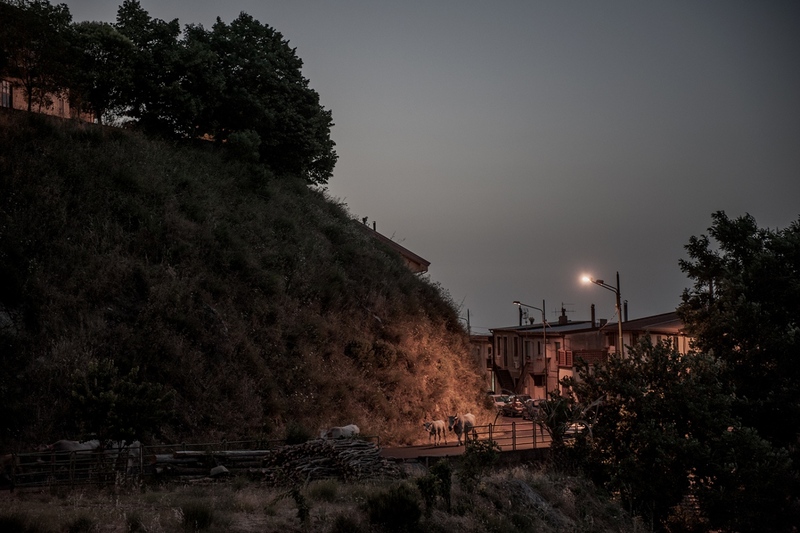 Young Italians look with great concern at the situation of a..
By Vito Finocchiaro — The Etna volcano, A Muntagna in Sicilian dialect, is a concentrate of myths, legends and cultural intertwining. 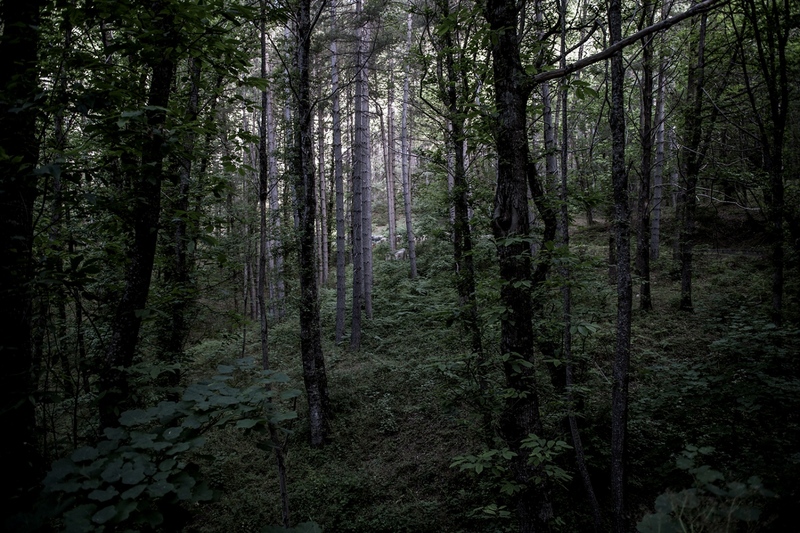 Since the dawn of time it has..
By Vito Finocchiaro — A photograph that is confronted with the moment, with that moment in which the infinite works with time and light. A visual dialogue between poetry..
By Vito Finocchiaro — Light and space, the essential souls of photography, a continuous play of shapes and shadows; a succession of contrasts for a subjective..
By Vito Finocchiaro — Loneliness is an aspect of human existence. Each man and woman, indeed, during their lifetime, experience this emotional state which places people..
By Vito Finocchiaro — "Se Busca", "Missing". Thirty-four old, medium height, petite, fair complexion, red hair, disappearance. 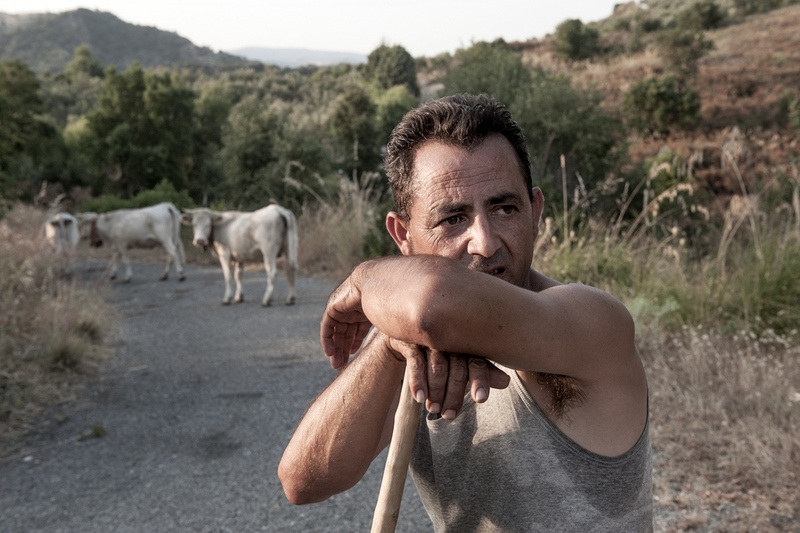 His photo, under the indifferent eyes of..
By Vito Finocchiaro — A Muntagna is a long-term project. Ten years of exploration, observation, hours and hours of walking along valleys and trails to capture the..